Get This Breast PumpFreestyle is a compact, lightweight double electric breastpump with a rechargeable battery for mobile pumping. What is 2-Phase Expression technology? 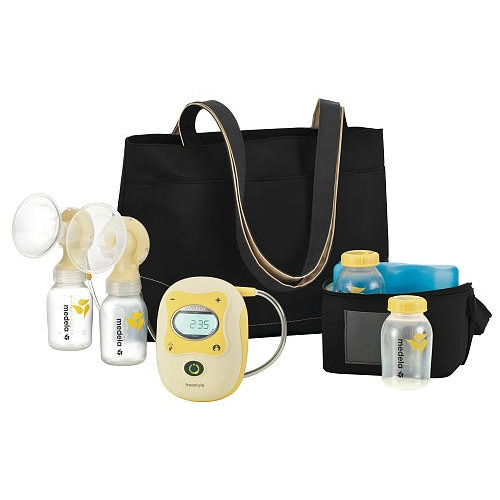 Through research, Medela learned that there are two distinct phases of how babies breastfeed. The Easy Expression bustier is another great option for pumping hands-free.